This protection offers a flawless efficiency to avoid your iPhone 5/5S/5C/SE screen from breaking so you can take it everywhere with you. 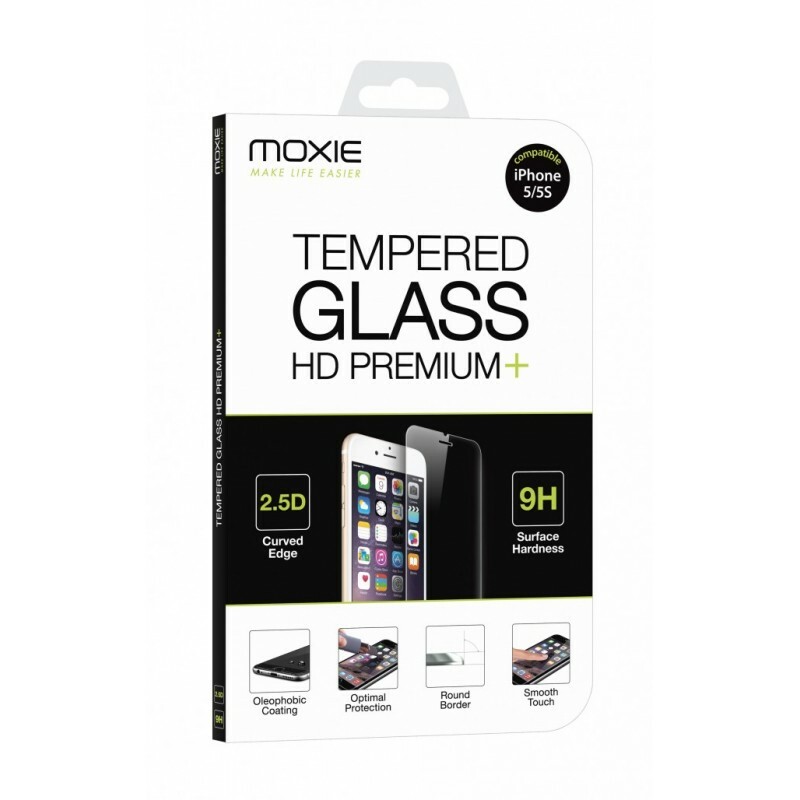 We're offering you this tempered glass that will make you forger it's even here. Made out of a few layers, it keeps the screen reactivity and the display light intact. 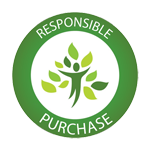 Before placing the protective film, you first have to clean your screen thanks to the wipe and then use the cloth to remove all fingerprints. 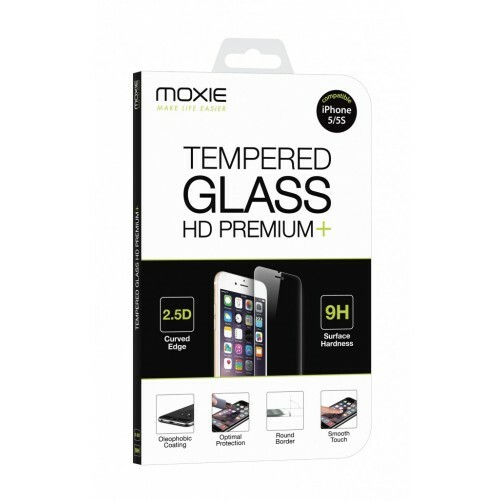 Then place the tempered glass and use a credit card to help you remove the air bubbles that could be stuck underneath. 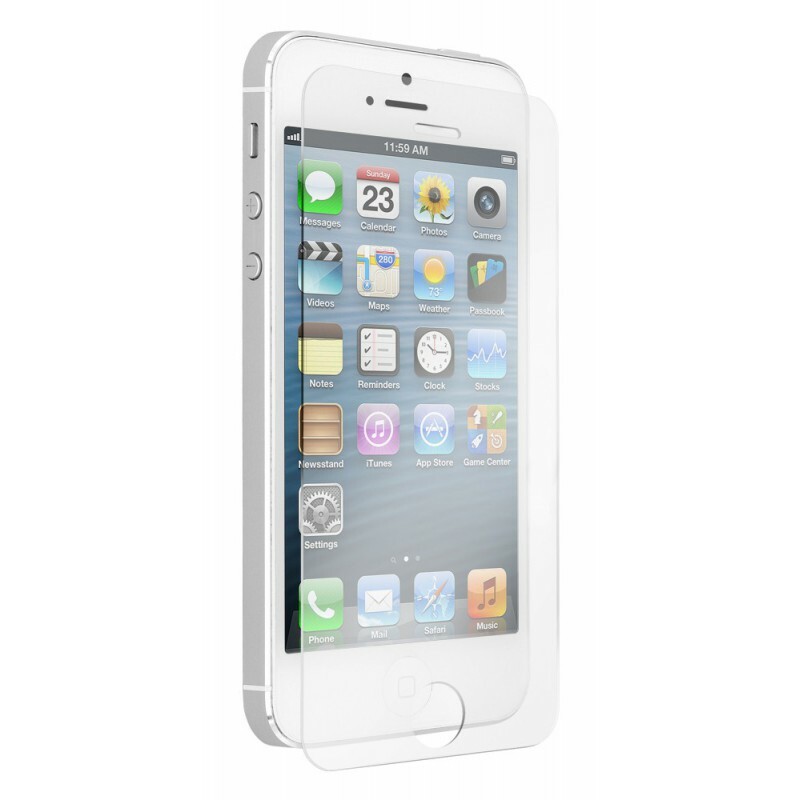 Two epoxy home buttons are also included to you can protect the whole front panel of your iPhone.